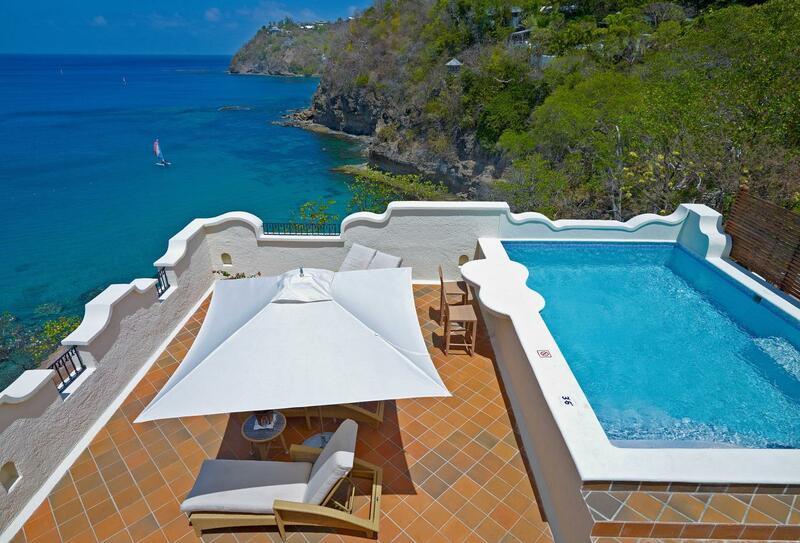 Cap Maison is a desirable boutique hotel designed to match the beauty of this magnificent island. 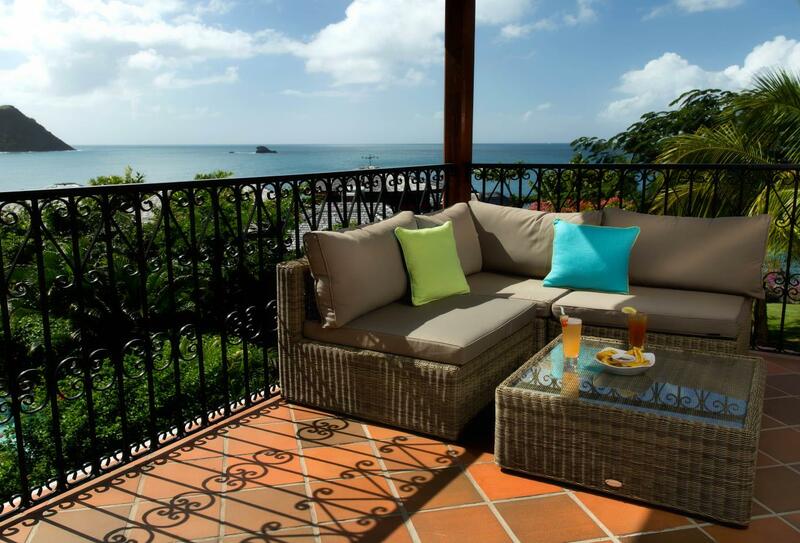 Surrounded by tropical landscaped gardens and washed by the warm waters of the Caribbean Sea, it cleverly maximises its location with outstanding ocean views and a chic island ambience. 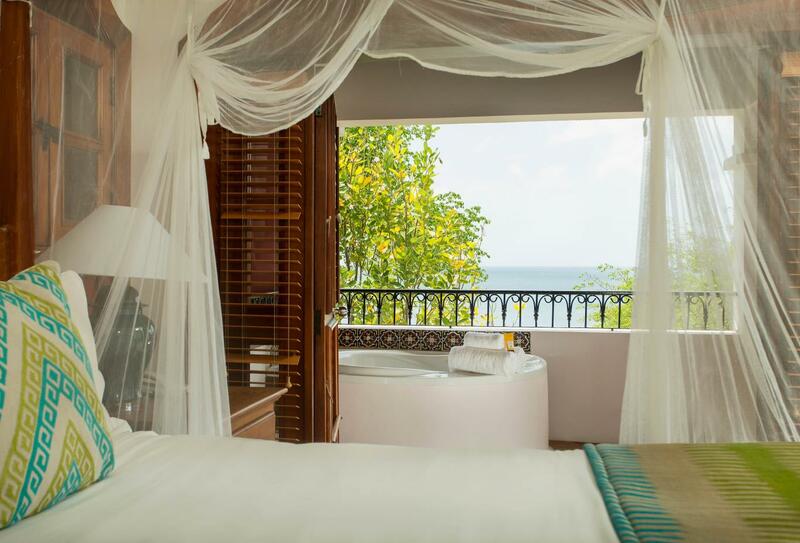 There is a spectacular selection of accommodations many of which are expansive suites and villas with private pools all equipped and furnished to reflect the five star rating. Dining and socialising at the resort is definitely a pastime, try the Wine Cellar to tease your taste buds or the new Naked Fisherman Bar and Grill located beachside for stunning views, dishes with punch and rum with even more punch! 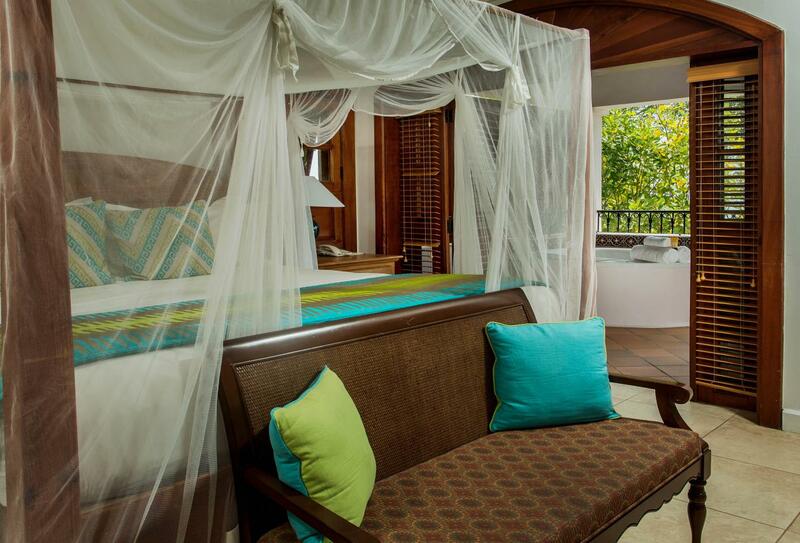 Beautifull appointed and intimate, the Garden View Room is nestled within the exotic tropical gardens of the resort. 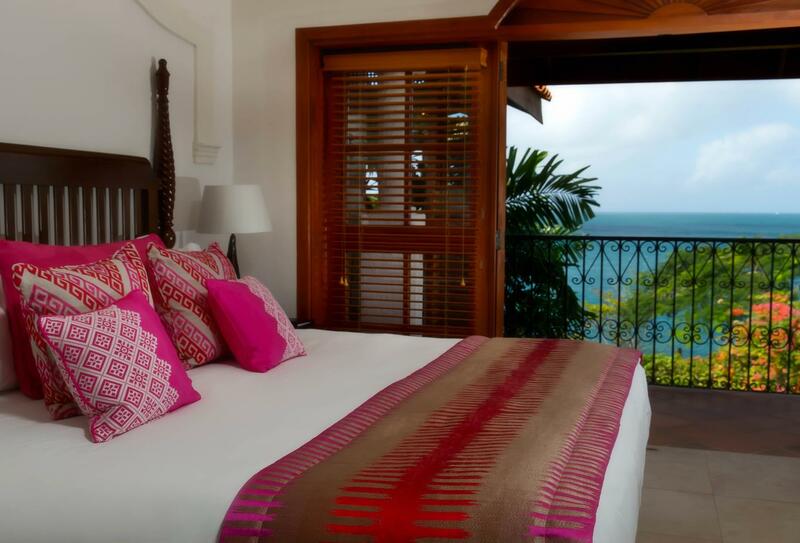 These beautifully appointed rooms have partial ocean views and overlook the tropical gardens from a private veranda. Luxurious bathrooms, spacious living area complete the design and some include an outdoor shower. One bedroom suite with separate sitting room and dining area located next to a courtyard pool and resembling an attractive Spanish-style courtyard which is reached through an archway. A large split level villa suite with separate sitting room and dining area plus fully equipped kitchen and private Jacuzzi. 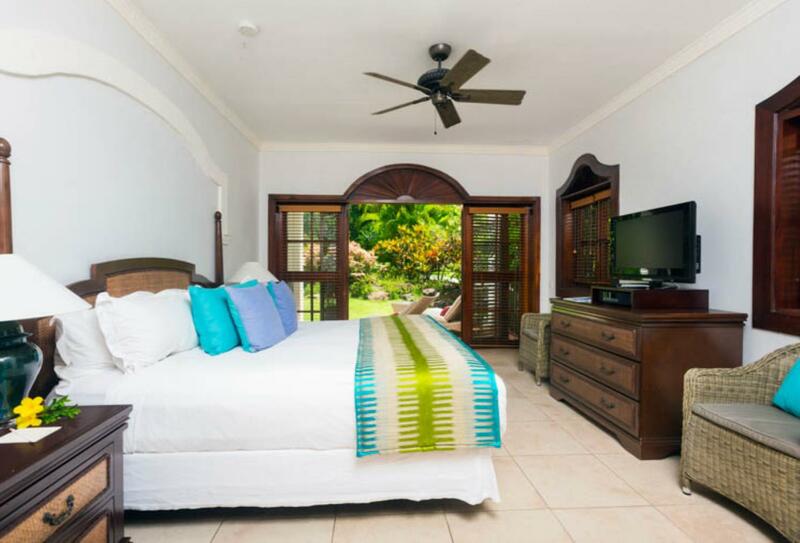 Two-bedroom suite with separate sitting room and dining area located next to a courtyard pool and resembling an attractive Spanish-style courtyard which is reached through an archway. 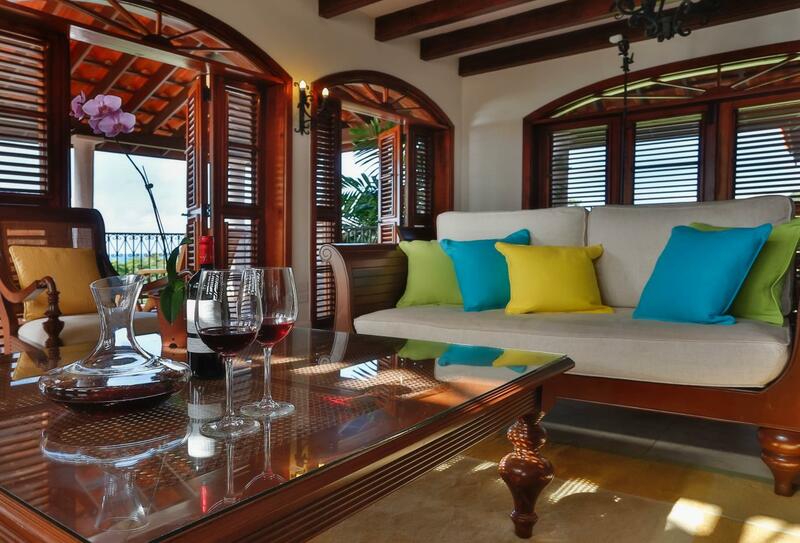 These extended suites comprise of a 1 Bedroom Villa Suite plus adjoining Garden View Room. Three-bedroom suite with separate sitting room and dining area located next to a courtyard pool and resembling an attractive Spanish-style courtyard which is reached through an archway. 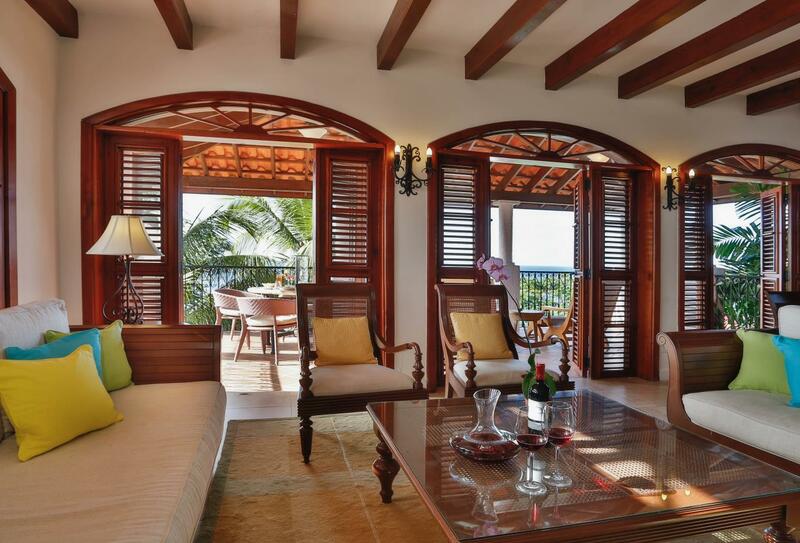 These extended suites comprise of a 1 Bedroom Villa Suite plus adjoining Garden View Room and Ocean View Junior Suite. 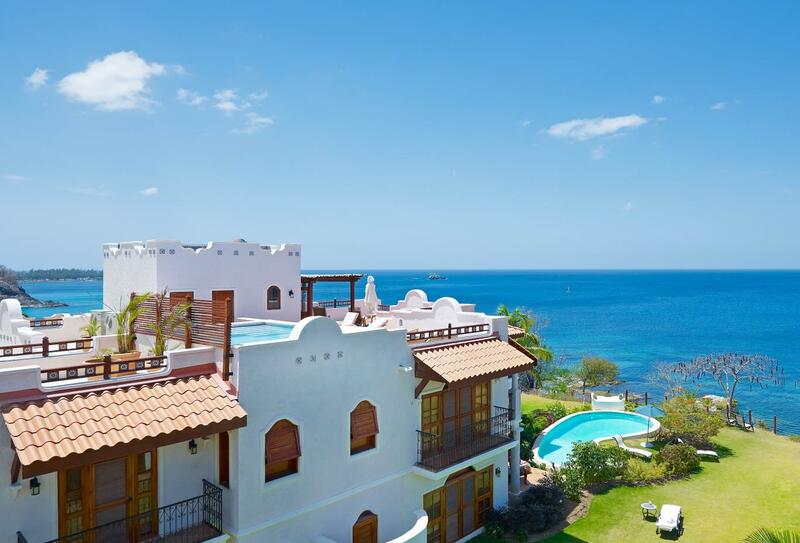 Large one bedroom villa located on the ground floor with separate sitting room and dining area plus equipped kitchen and private pool. A very spacious split level suite with generous rooftop terrace pool incorporating its own swim up counter and terrace with mini bar. A large split-level villa suite with separate sitting room and dining area plus fully equipped kitchen and private Jacuzzi. These extended suites comprise of a 1 Bedroom Villa Suite plus an adjoining Garden View Room, making it ideal for families with children. A very spacious split level suite with generous rooftop terrace pool incorporating its own swim up counter and terrace with mini bar. These extended suites comprise of a 1 Bedroom Villa Suite plus an adjoining Garden View Room, making it ideal for families with children. Please note that for safety reasons children under the age of 12 are not permitted in Roof Terrace Suites. A large split-level villa suite with separate sitting room and dining area plus fully equipped kitchen and private Jacuzzi. 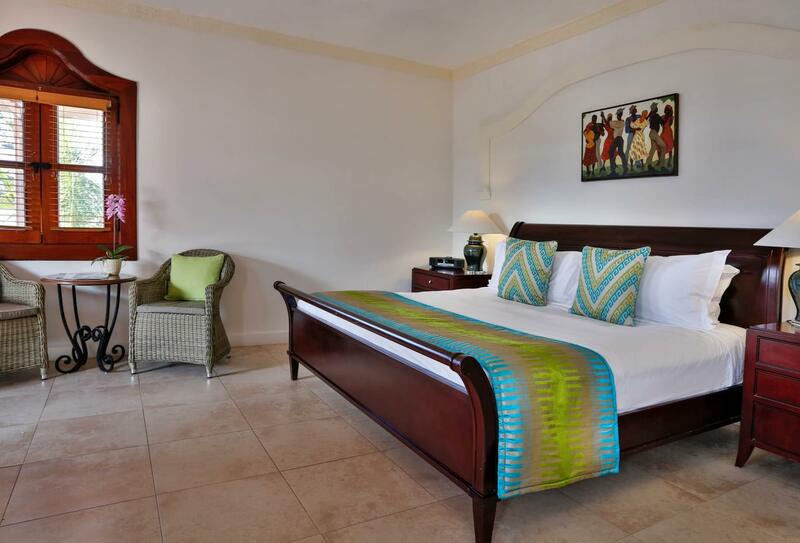 These extended suites comprise of a one bedroom villa suite plus adjoining Garden View Room and Ocean View Junior Suite, making it ideal for larger families or those travelling with friends. A very spacious split level suite with generous rooftop terrace pool incorporating its own swim up counter and terrace with mini bar. 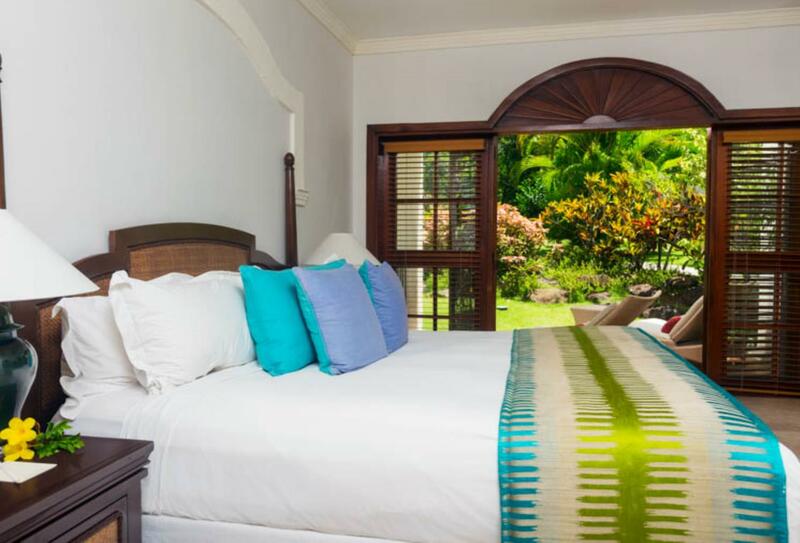 These extended suites comprise of a one bedroom villa suite plus adjoining Garden View Room and Ocean View Junior Suite, making it ideal for larger families or those travelling with friends. Please note that for safety reasons children under the age of 12 are not permitted in Roof Terrace Suites. 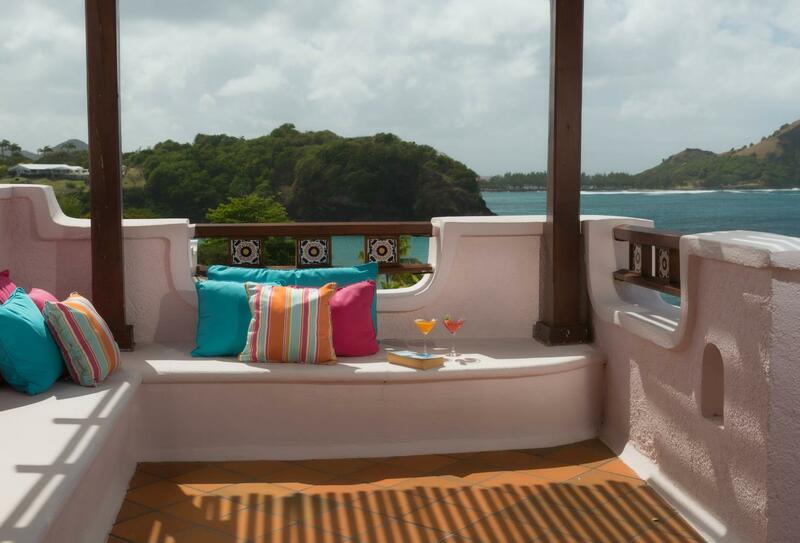 Cap Maison in St. Lucia combines unrivalled style and sophistication with all the expectations of a classic Caribbean escape – warm waters, lush gardens and outstanding ocean views – making it the perfect place for your romantic occasion. Valid for stays completed between 3 January and 19 December 2016. Valid for stays in all 1 bedroom villa suites and above. Guests at Cap Maison will benefit from concessionary golf at this 18-hole Championship course. Just a few minutes drive the Par 71, 6829 yard course extends virtually from the Caribbean to the Atlantic coastlines. There is also a 350 yard driving range and professional coaching is available. 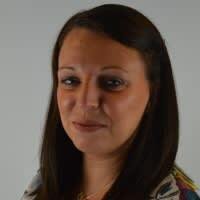 Experience has shown that to obtain a licence and to complete all the necessary documentation, involves a lot of legwork around the various Government and Religious Ministries. Consequently, Cap Maison has put together a package to assist with all the paperwork and arrange the ceremony. Applications to marry are made through a local lawyer following 3 working days residence on St Lucia. Cap Maison can assist with this formality. Prices do not include flights and accommodation. All prices are subject to change. Cap Maison has recently introduced this stunning new motor yacht that will be available exclusively for residents. There is generous seating above deck; below is an air-conditioned lounge and stateroom. 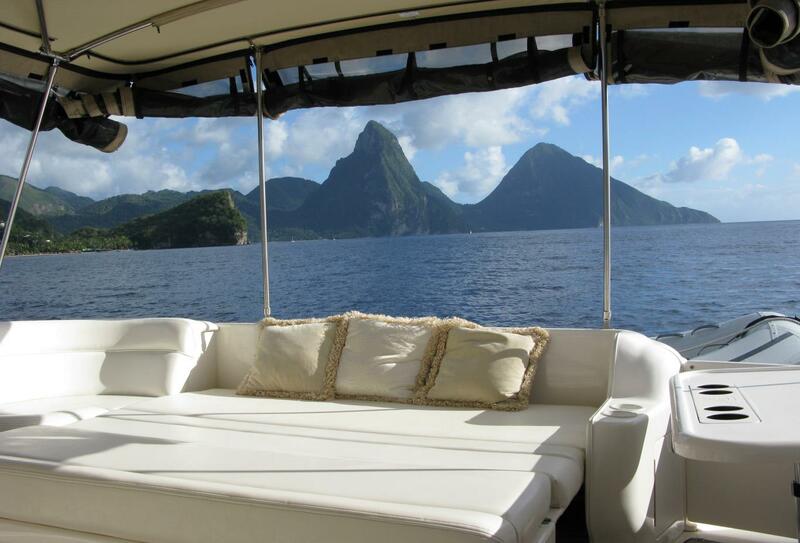 • A cruise down the west coast with diving, snorkelling, lunch, fishing or just indulging yourself in the sights of St Lucia. • Champagne sunset cruises are a great way to end the day. 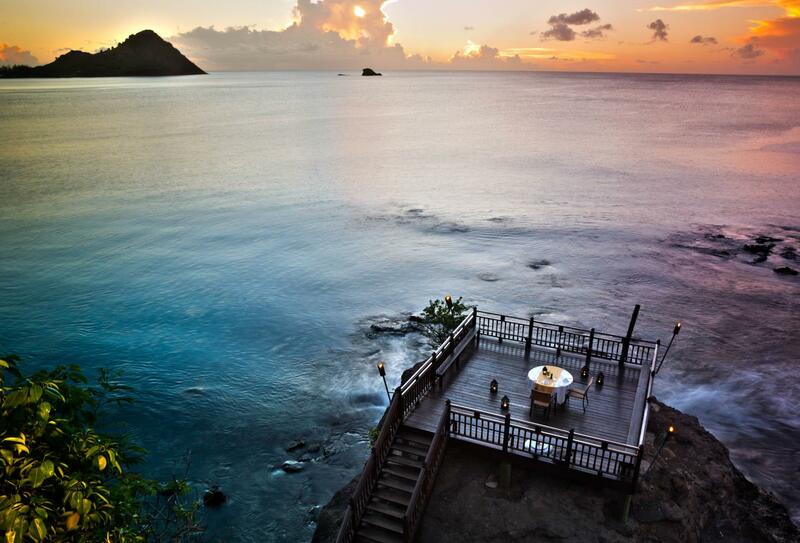 Hailed as one of St Lucia’s most spectacular dining locations with accomplished chefs to ensure the cuisine matches the dynamic surroundings. 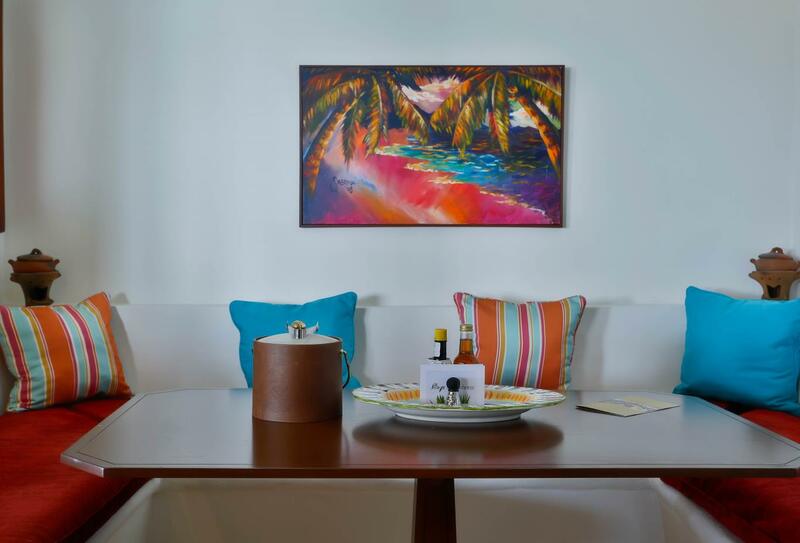 By day you will find casual breakfasts and lunches and in the evening it becomes a fine dining experience with creative, contemporary cuisine incorporating subtle French West Indian influences. 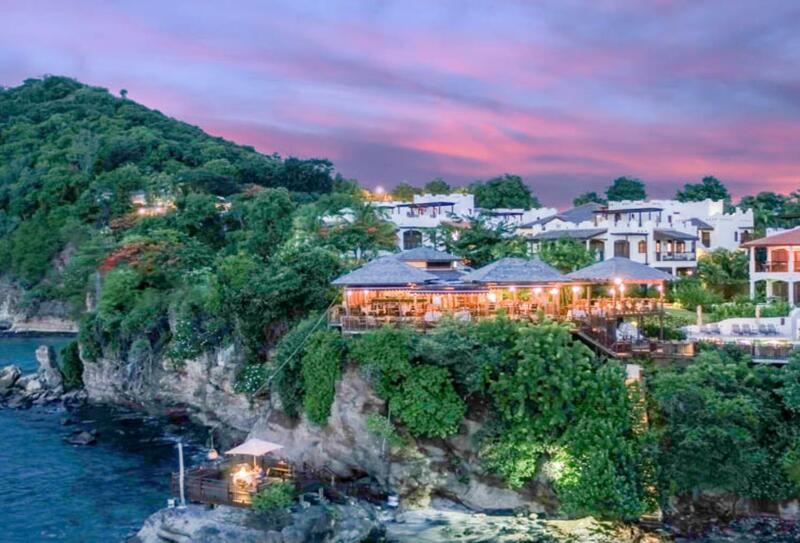 Named after the hotel’s owner and just like the restaurant enjoys spectacular views and changes with the hour from relaxed rendezvous by day to a subtly lit retreat open long into the evening. If you don’t want to miss a moment of the sun then the pool bar serves drinks and light snacks throughout the day. A well stocked Beach Bar is also available. 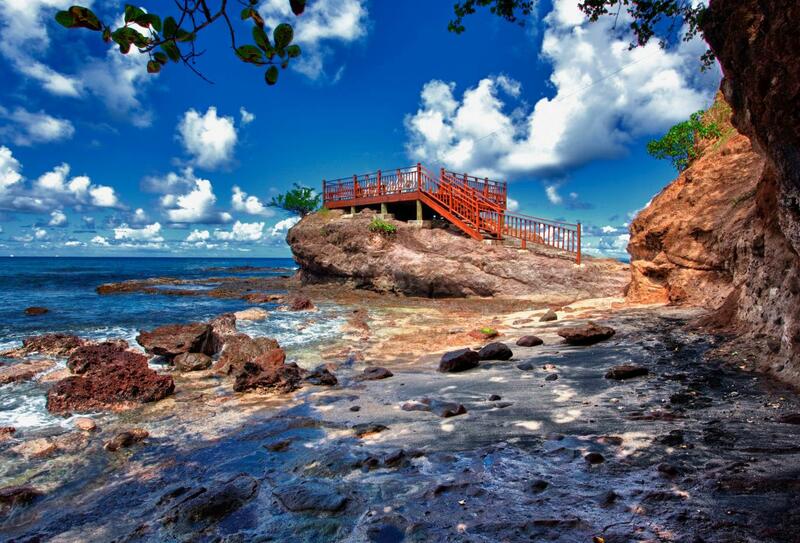 Situated just below Cap Maison on the pretty and secluded Smugglers Cove Beach is the most recent addition to the dining portfolio, The Naked Fisherman; under thatched Caribbean style roofs guests will be offered a tempting lunch menu accompanied by vibrant Caribbean music. Evening service comprises a tasty selection that includes fresh seafood, ribs and homemade burgers. Drinks here are a speciality especially the signature rum punches - but beware they are a potent spicy force! This award-winning wine cellar houses over 1,500 bottles of French, Chilean and Californian wines stored carefully at optimum temperature and served by the Cap Maison Sommelier. This charming setting is perfect for private dinners, wine tastings and intimate gatherings. 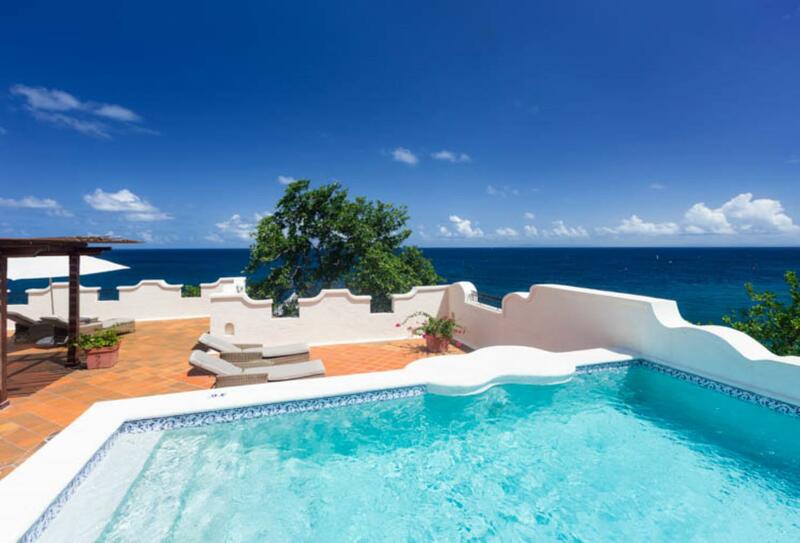 Situated in St. Lucia’s Cap Estate; a former sugar plantation. Just 5 minutes away you will find Rodney Bay, a nearby town with shopping, a marina, casino and a plethora of bars and restaurants.